Sarah Scarer Smith can’t wait to attend The Prosthetics Event this year! She had a great time painting for us representing The UK Bodypaint League two years ago and is very excited to be returning and representing the group she co-runs with Tina Smith, The Midlands Bodypaint Project. 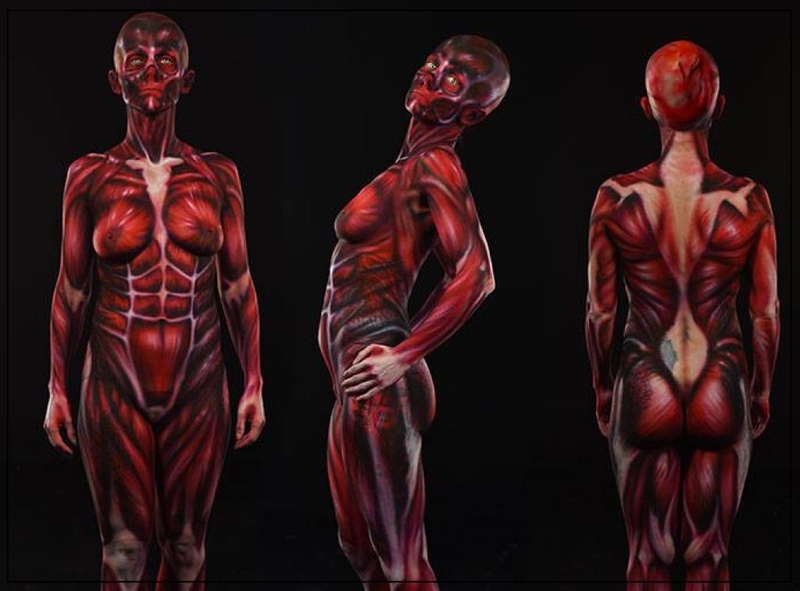 Sarah has been bodypainting for a couple of years now and has dabbled in adding prosthetic appliances once or twice. She has made a few appliances herself but is very much a novice and would love to learn about sculpting and making appliances in a professional capacity….this is the perfect event to pick up some tips, we look forward to seeing Sarah there!